Previous PostPrevious Tickets for Morimoto Asia Matsuri Festival On Sale Now! How Many Cast Members Will Work in Galaxy’s Edge? 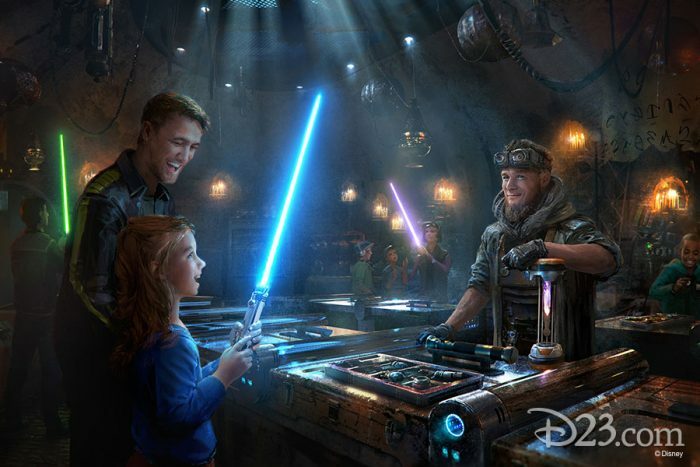 Nothing about Disneyland’s Star Wars: Galaxy’s Edge is small — and that includes the workforce required to bring Black Spire Outpost to life! The Orange County Register has reported that 1400 current Disneyland cast members have been tapped to shift into new roles in the new land. 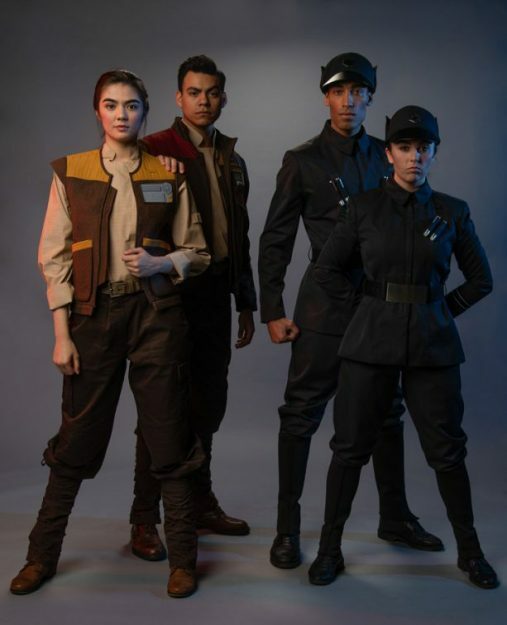 These cast members will be wearing uniforms specially designed for Galaxy’s Edge. Learn more about the costuming here! 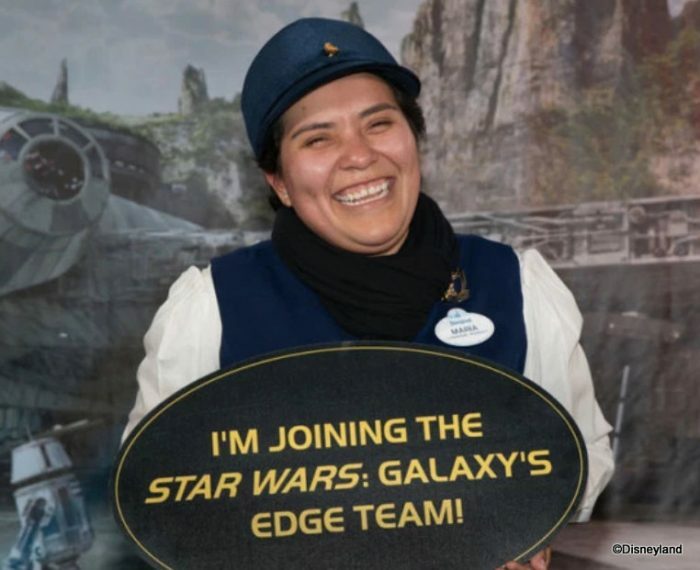 Disney will be hiring new cast members to fill the roles vacated by the new Galaxy’s Edge CMs, so Disneyland will be receiving an influx of new cast members in this coming year! Heading to Galaxy’s Edge on opening day? Here’s a SURVIVAL GUIDE to help you make the most of it! What do you think about this BIG staffing news? Would you want to work in Galaxy’s Edge? Let us know with a comment! Be sure to check out our YouTube Channel for reviews, news, information and more! Don’t miss any of the latest Disney news – Subscribe to the AllEars® newsletter! Sarah is a former high school English teacher, mom of three, and a (nearly) life-long writer. She's worked with AllEars.net since 2018 and loves sharing the Disney magic with AllEars.net readers.